She Is Infertile But…Ein Od Milvado! Home > Family > Women > She Is Infertile But…Ein Od Milvado! ''No, I'm not pregnant yet, but it will come with the help of G-d''. In the evening, lying in her bed, Joanna was deep in thought. Until now, she thought she just had to wait, but now that she was thinking about it, maybe she had a health problem? Maybe she would never be a mother? For Joanna, the test was too hard. Not finding the strength to handle the situation, she became hypersensitive. As soon as anyone spoke of children next to her, she felt hurt and was sure that her loved ones lacked sensitivity. Every announcement of a new birth added to her suffering. She ended up shutting herself up and escaping all Brit-Milot. Her sadness was immense. Six years passed since their marriage. In the meantime, the medical treatments exhausted the couple's energy and their joie de vivre. They wanted to believe and hope, but they felt overwhelmed by all their dashed hopes. Until the day a friend of Joanna contacted her to suggest that she join a class on Tefillah. Tefilla? She had been praying for six years without seeing a trace of deliverance! She did not believe in it anymore, G-d must have forgotten her. Still, she let herself be convinced and decided to join the class. ''Do you pray with the feeling that Hashem can do anything, believing deeply: Ein Od Milvado (That He is the only source of any result)?'' Then he told the story of a woman who waited 8 years to have a child. The latter, full of gratitude, wrote in an American newspaper: "If Hashem had told me that in 8 years I would be a mother, I would have waited patiently for D-day. But, since I did not know whether I would one day enjoy the joys of motherhood, I steadily strengthened myself, to pray, to work on my Emuna and to get Brachot from Gedolim. Today, in addition to enjoying every minute with my baby, I appreciate the new person I have become." 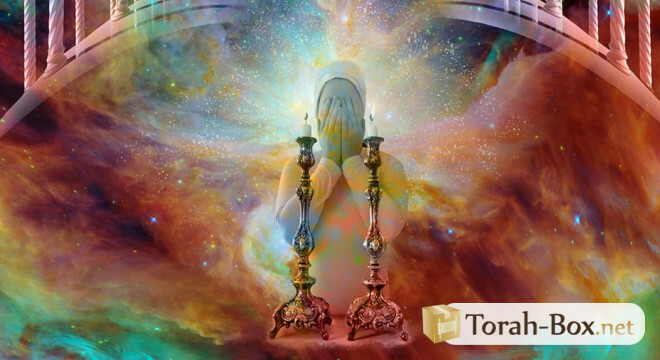 On hearing this story, Joanna realized that even though she had prayed so much, her sadness and her faith in the doctors was stronger than her Emunah in Hashem, and that she was angry at heart. In the evening, back at home, she grabbed her Siddur and prayed as she had never done until now. She cried profusely and implored Heaven to give her the child that she had been waiting for, for so many years. She thought back to the story of Chana (Samuel 1: 1-8) who, after being humiliated by Penina for the umpteenth time, went to the Beth Hamidrash with drunken pain to ask Hashem to give her the child she wanted. as. A year later, she had the merit of giving birth to the prophet Samuel. 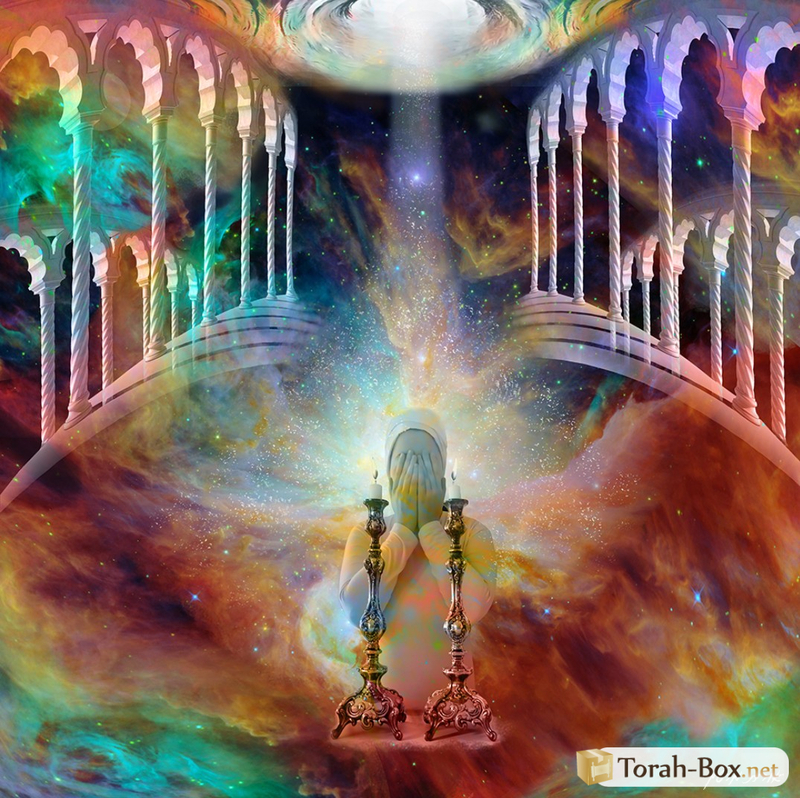 For the first time, when going to bed, Joanna was serene, convinced that Hashem had not deprived her of a child to hurt her, but to make her reach a higher spiritual level. The next day, very enthusiastic, she repeated the class to her husband and together they gave each other hope. Then they took stock of everything that they could do to "push" Hashem to change their fate. Filled with confidence in G-d, they went to Gedolim to ask them for Brachot, they visited the tombs of Tzadikim to intercede in Heaven on their behalf, and they arranged a meal in a Gan so that the Amens that these pure children said, would break all divine decrees. Finally, they gave a substantial sum to Tzedakah. A few months later, they overflowed with joy when the doctor announced the good news to the couple: "The treatment worked, Mrs is pregnant!"